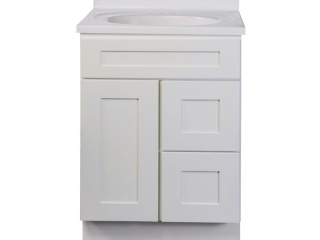 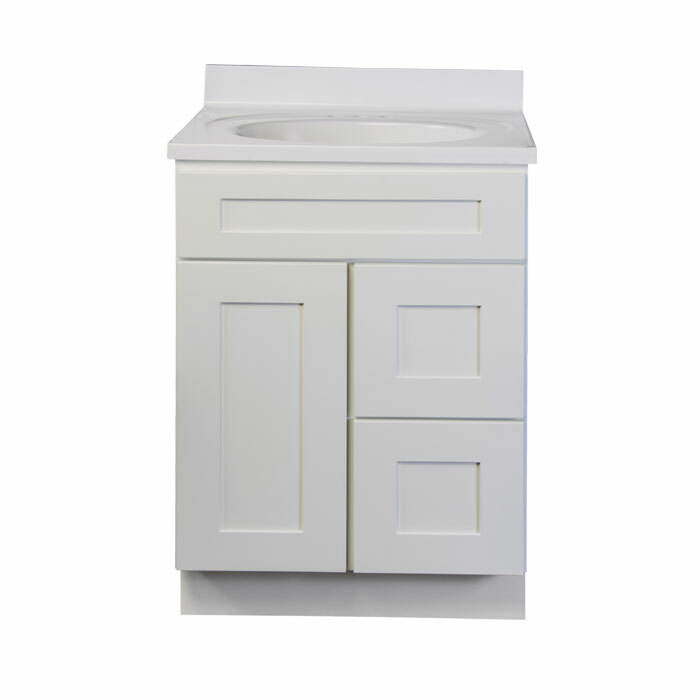 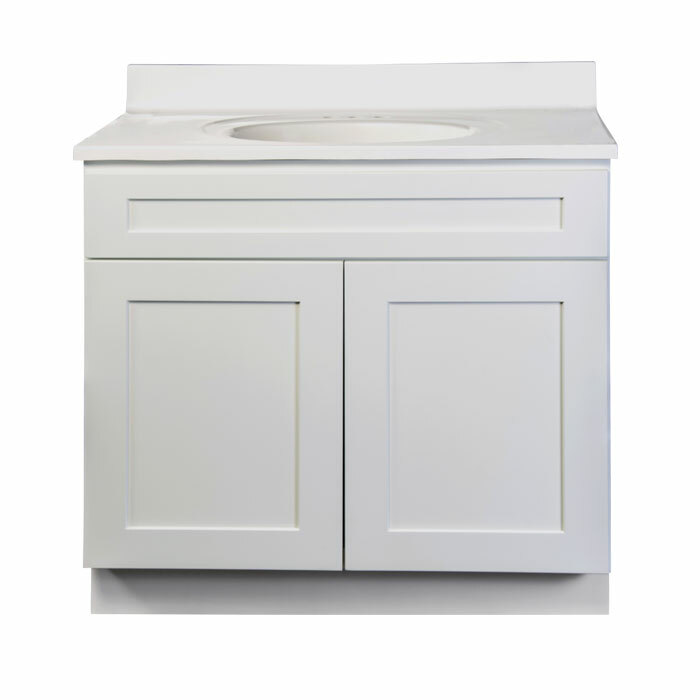 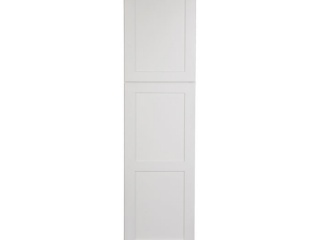 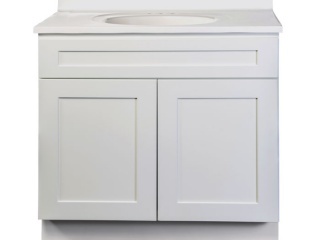 Our Shaker White bathroom vanities feature a bright, clean finish and simple shaker styling for use with any decor. 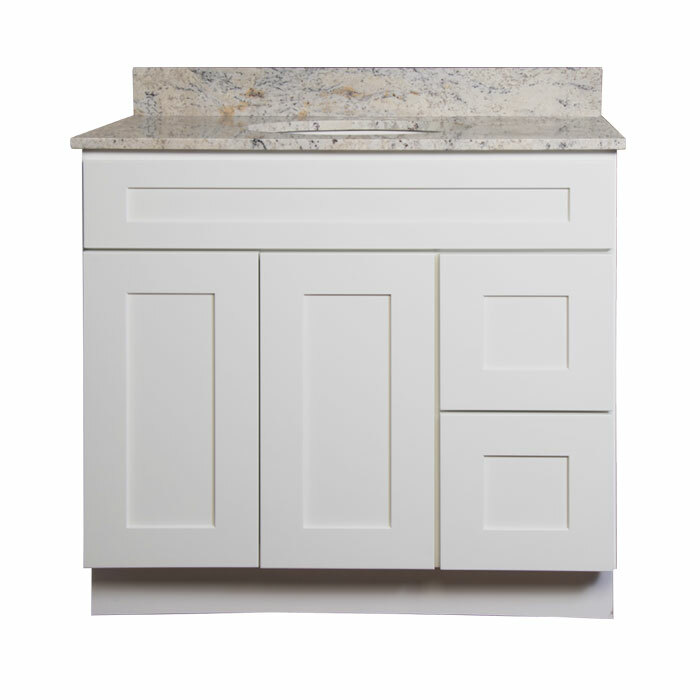 Vanities are quality-built with mortise & tenon door construction, solid wood face frames, and dovetail drawer boxes. 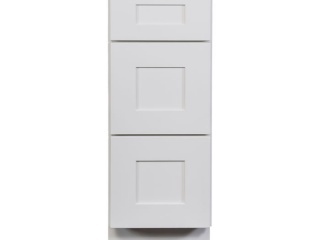 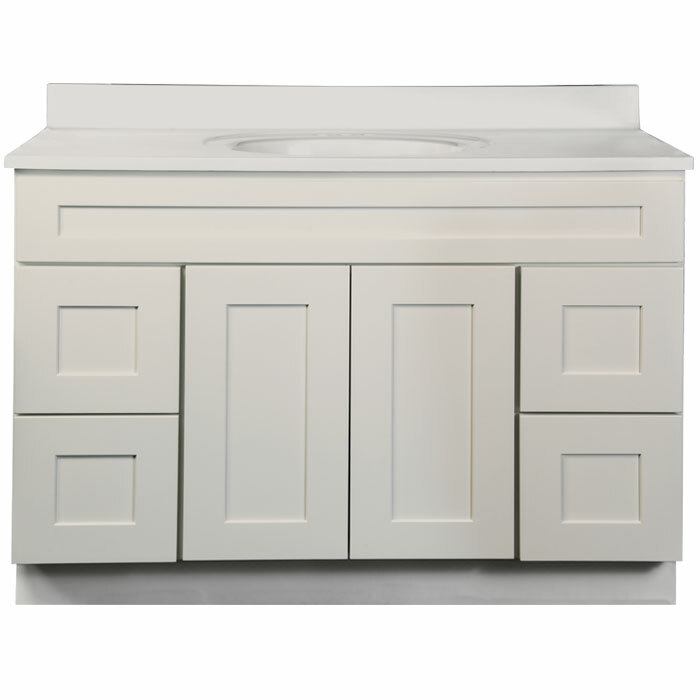 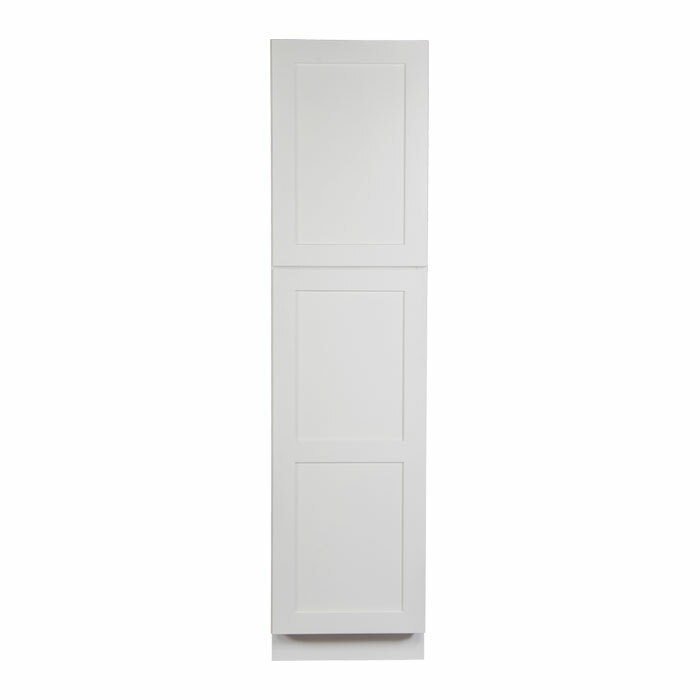 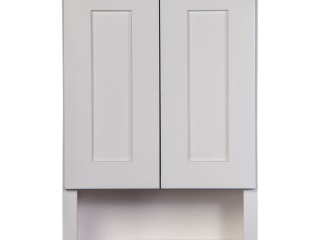 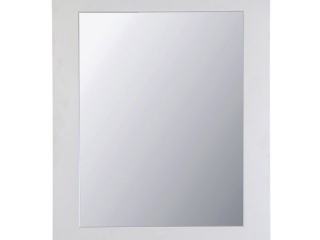 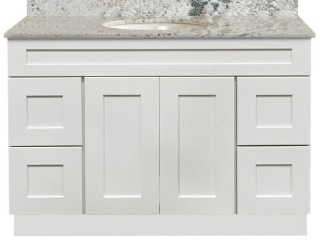 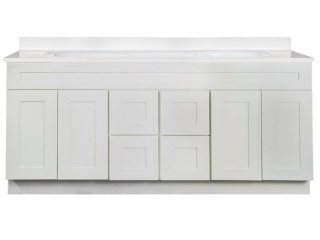 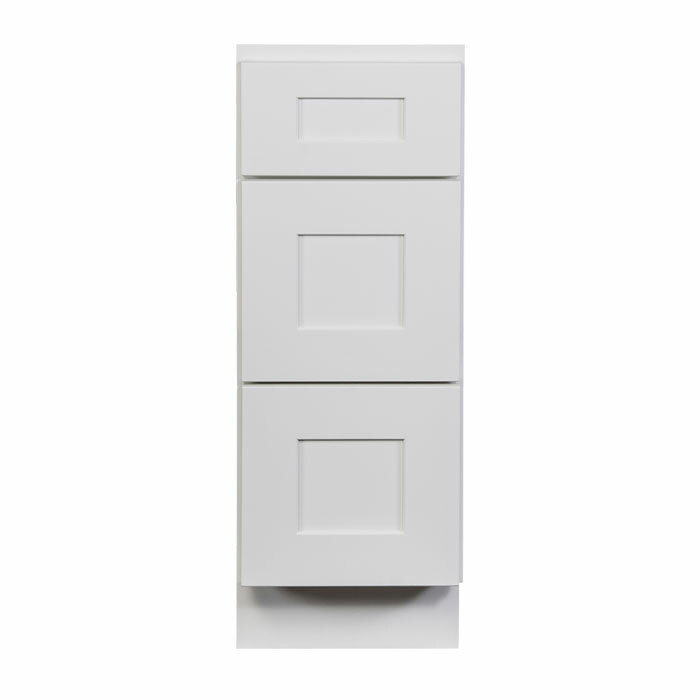 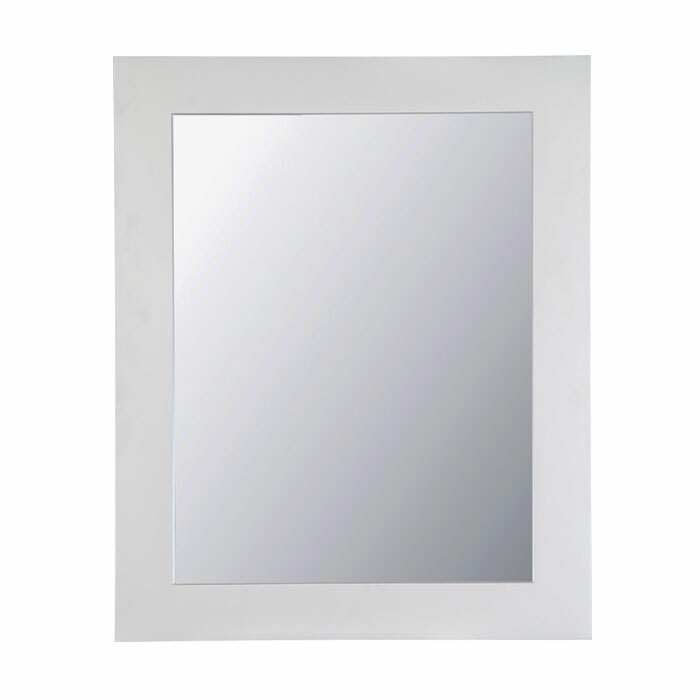 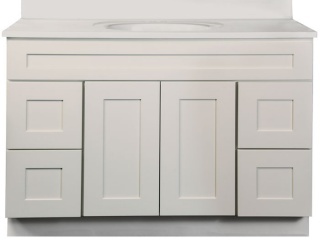 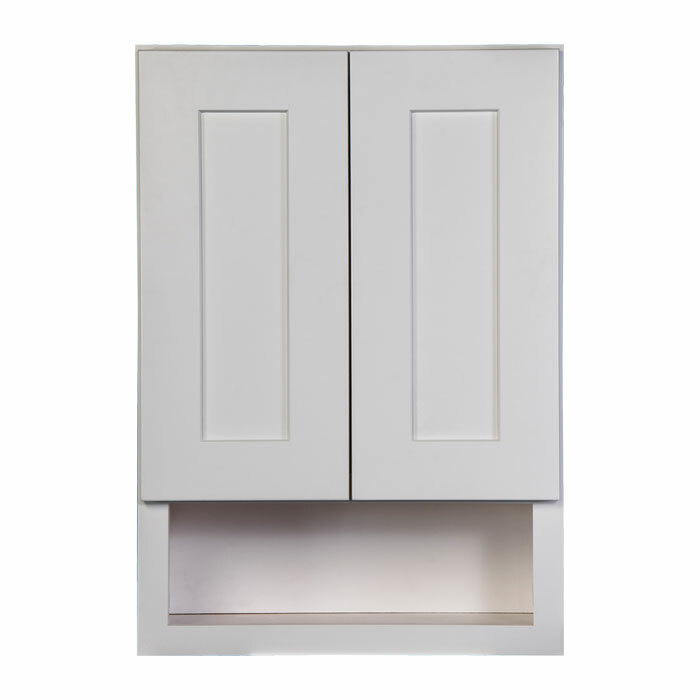 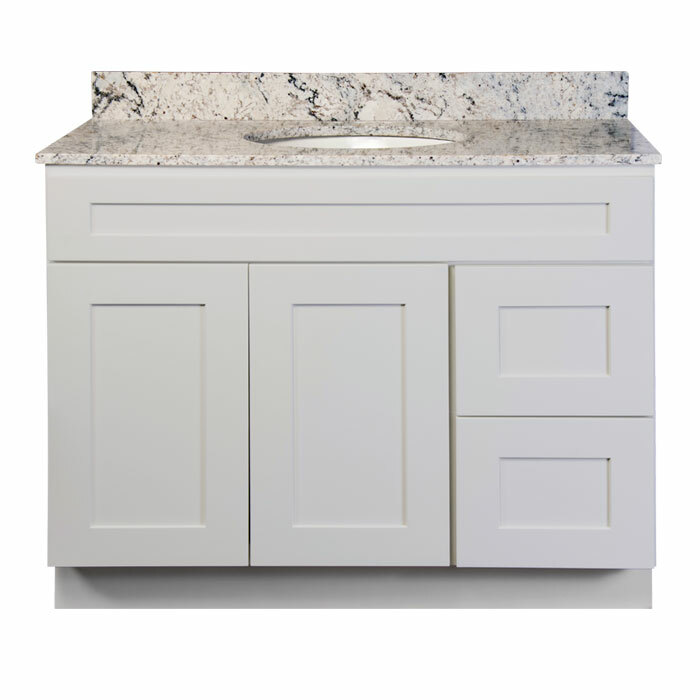 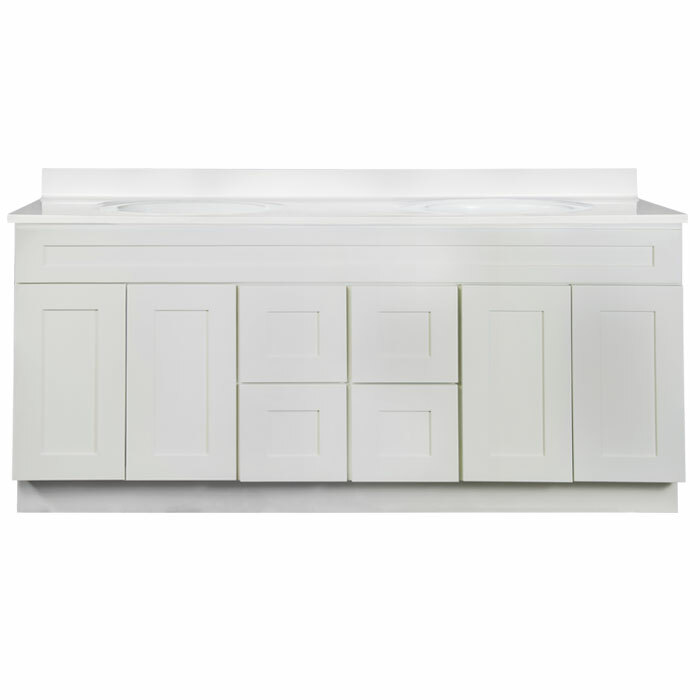 Vanities also feature full overlay doors, soft-close drawer glides, and concealed adjustable hinges. 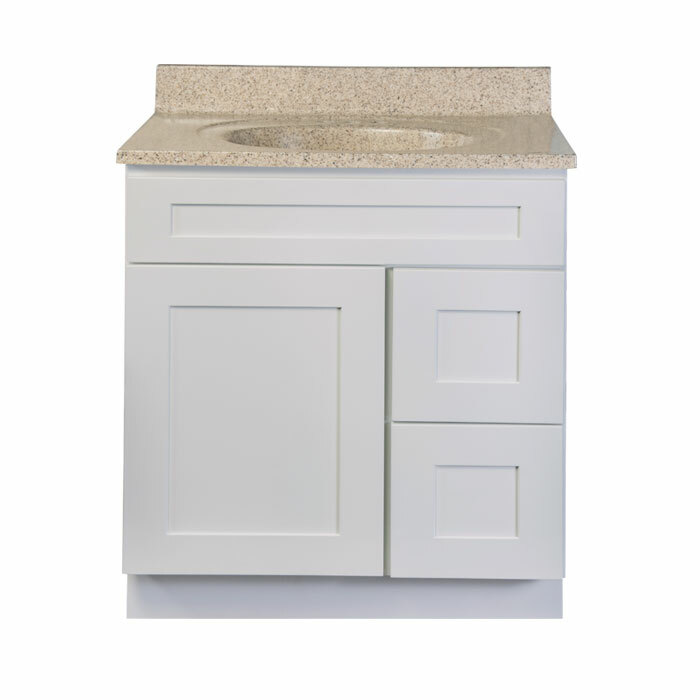 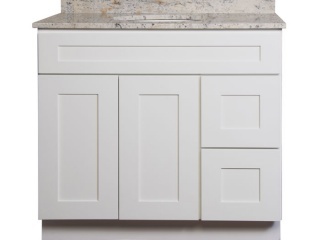 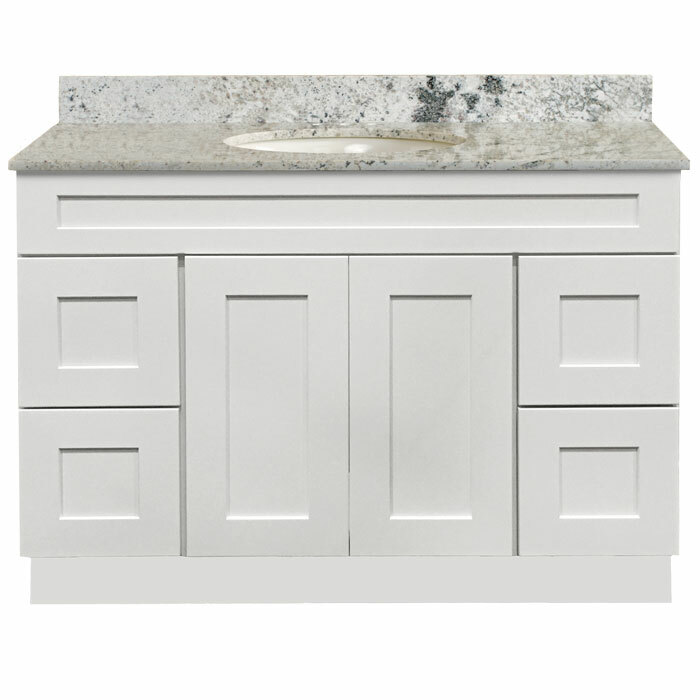 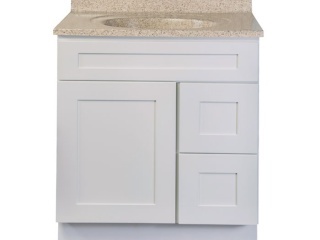 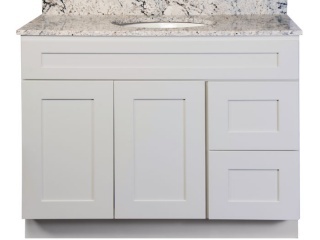 The items below are included in our Shaker White Vanity Collection.